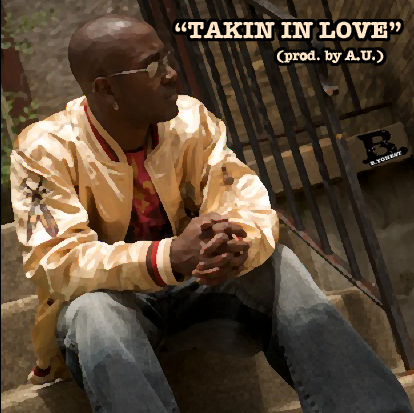 New MUSIC UP!!! 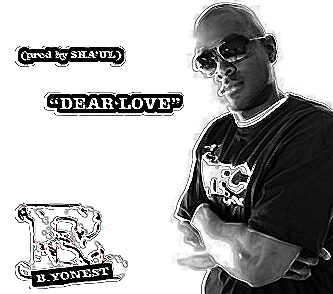 “Dear Love” by B.YONEST (Produced By SHA’UL). “Check it Out y’all. In my opinion its the best recording on a Sha’ul track yet.” Enjoy @ www.shaulmusic.com – leave me some feedback. LIKE the song? become a FAN of Stack It High NOW!! !